Donovan Lagrange, a nine year veteran of the Quebec provincial police force, was killed while on duty on Saturday. It wasn’t a gun fight. He was walking back to his patrol car after pulling over two speeders. He was killed by a passing motorist. Emergency vehicles reduce the hazard by activating their emergency lights. There is an added hazard, though. You can count on emergency personnel being in the vicinity. It’s reasonable to expect the possibility of people in the vicinity of any stopped vehicle, not just emergency vehicles; the flashing lights just add certainty to the prospect. By keeping your tank filled with gas, you can avoid running out and creating a needless hazard. Emergency vehicles and tow trucks are unavoidable. The onus falls on passing motorists to eliminate needless injuries and deaths. Now I wonder. 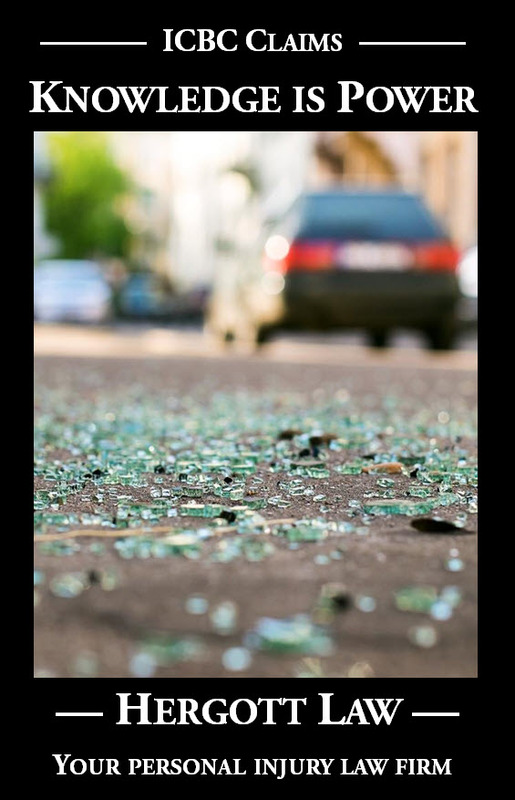 What could a passing motorist do to eliminate a casualty when passing a stopped emergency vehicle? Let’s say you’re driving through Kelowna. It’s a 60 km/hour zone so you’re going about 65. There’s a patrol car stopped ahead of you in the HOV lane. You’re in the next lane over. What might you do to minimize risk? How about: slow down, and if it’s safe to do so, merge into the lane closest to the centre line so that there is an empty lane between your vehicle and the patrol car as you pass? Many drivers would do that as a matter of course. It’s the clear and obviously safe thing to do. It wouldn’t matter if it was an emergency vehicle or a stalled Ford (sorry, Mark). Others are missing a certain part of their brain. What do we need to do to encourage those with the brain deficiency to stop putting our emergency services personnel at risk? Wouldn’t you know, there’s a law. A “slow down, move over” regulation became law on June 1, 2009. It requires motorists to do that clear and obviously safe thing. Failure to do so is punishable by a $148.00 fine and three points. Did you know about the law? Do you think those with that part missing from their brains know about the law? What good is a law if nobody knows about it? Even if everyone knew about it, would risk of a $148.00 fine change driving behaviours? In my view, the only sure way to change driving behaviours is to change driving attitudes. I am planning an event in Kelowna to mark November 21, 2012, this year’s National Day of Remembrance for Road Crash Victims. It’s part of my “One Crash is Too Many” campaign. I’m planning something for the early evening. It’s a Wednesday. Are you interested in working with me on this initiative? Please e-mail me.